The Best Price for your Scrap Vehicle. Need to scrap a vehicle? 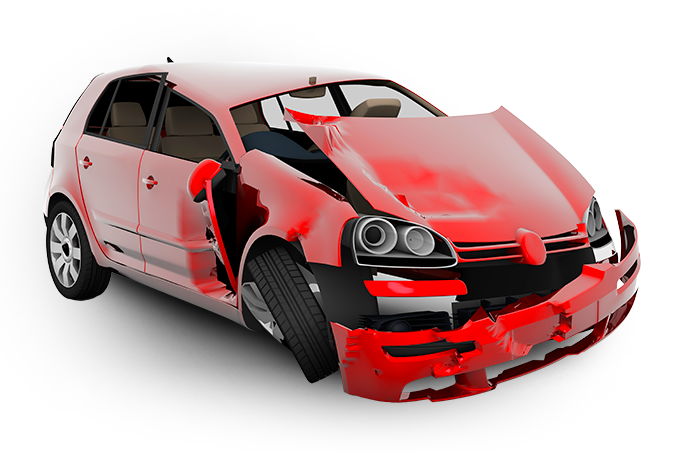 Our "Scrap My Car" scrap car collection service is here to help. We have hundreds of scrap car collectors across the UK. Already have a scrap car quote? Just enter the same Reg and Postcode to retrieve it! It takes under 30 seconds to get a quote for your scrap car or vehicle. Our Scrap Car Collection network lets us pick up your vehicle within hours in most cases. Our Scrap Car Collection network also lets us offer you the best price possible for your scrap vehicle. Our experience and industry leading practises protect you from start to end.